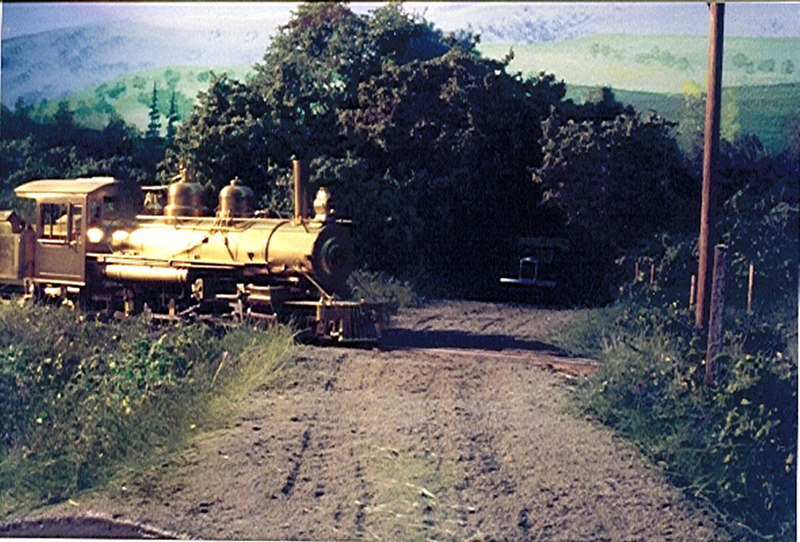 Tom Hoermann gave a clinic titled “Maine Industries in the Two Foot Era (1880 – 1940)” at the 36th National Narrow Gauge Convention held in Augusta, Maine in September 2016. To accompany this clinic, Tom gave out a hard copy document listing some of the resources that he used to develop the clinic, and has given us a copy and permission to publish on the FAQ’s for those persons who were unable to attend the Convention. Thanks Tom! Picture of the Portland Company building located at 58 Fore Street, Portland added for the FAQ’s. The purpose of every railroad is to move people, raw materials, and/or finished goods from place to place. This clinic will examine the inter-relationship between various industries and the railroads in Maine during the period 1880 – 1940, using lots of photographs. Topics include: farming and fishing; logging, lumber, wood and paper; mineral extraction and processing; light and heavy manufacturing; recreation and tourism; construction and transportation. Information on interesting and unusual prototypes will provide plenty of ideas for your layout, modules, and mini-scenes! This series continues to expand; check their website ( www.arcadiapublishing.com ) for current titles. Note that since these books are authored by many different individuals and local historical societies, the quality of text and photographs varies from book to book. But they all provide a lot of photographs with captions on their title subject all in one volume. The internet fulfills its promise as a means of accessing and sharing information on historical topics. Search engines enable us to find museums, historical societies, libraries, and other institutions; and then to virtually wander through their archives and collections of photographs. But if you have the opportunity to visit these brick-and-mortar facilities, I encourage you to do so. Virtual reality has its benefits; but in my opinion, nothing compares to standing next to an actual object that has seen years of actual use, be it a hand-made berry basket, a quilt, a painting, a carpenter’s plane, or a Portland Forney. Of course, there are many more online resources, including the websites of the many historical societies and libraries throughout Maine, the US, and the world. Also, check out media websites such as YouTube to see videos of operating machines and models. I hope this clinic has provided some useful information and entertainment. But if you have been inspired to do some research on subjects close to your own home, interests, and hobbies (especially your railroad! ), then we have really accomplished something! If you do incorporate your research into your models, I hope that you will share your work and inspire the rest of us. And most importantly, please consider making a contribution of your time, your expertise, and/or your financial support to your favorite historical society, museum, or library. 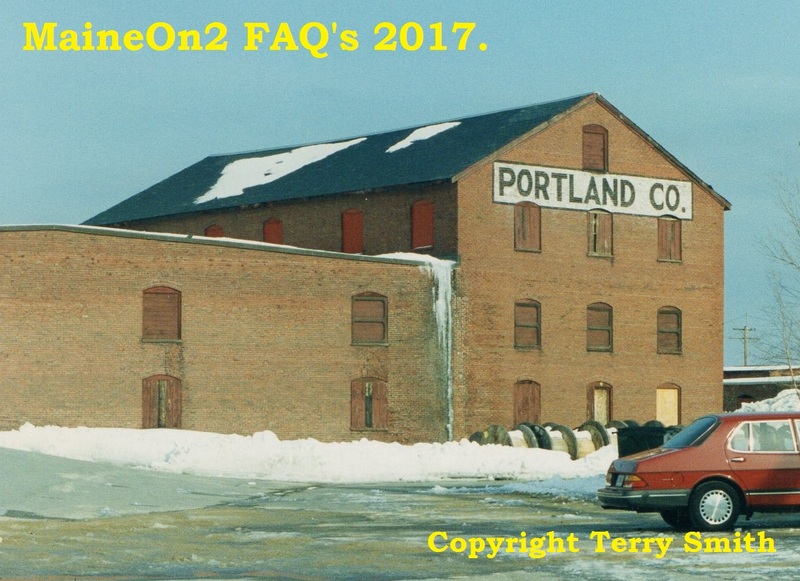 There are a number of web based resources that we use ourselves for either background information on Maine at the time of the Two Footers or about currently preserved equipment. These are listed below in no particular order. The photos and files sections of both the MaineOn2 and the Maine Two Footers Yahoo! Groups. Well worth a browse for those viewers who are members (why not join if you are not? Links are in the sidebar on the right). The various goodies available include a list of all the Sandy River Freight Cars with dimensions and features and many detailed photographs of currently preserved items plus some historical ones.